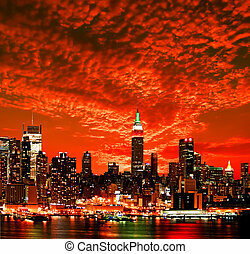 New york city night skyline panorama. New york city night skyline panorama over hudson river with boat and skyscraper and colorful reflections. New York City night skyline panorama over Hudson river with boat and skyscraper and colorful reflections. 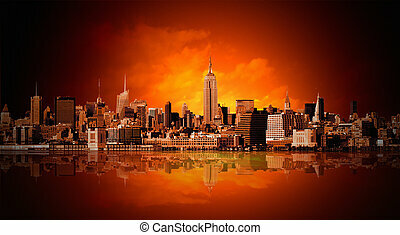 Manhattan. 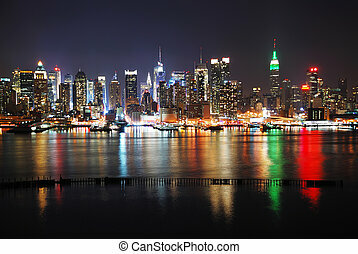 Night New York City skyline panorama with lights and reflections. 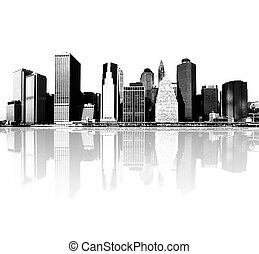 Manhattan skyline, New York City. 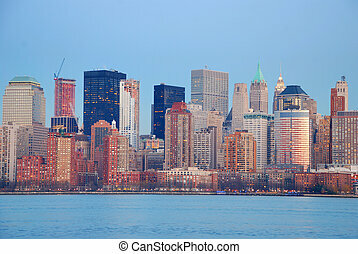 New York City skyline with urban skyscrapers at dusk, USA. New York City Panorama spanning from Lower Manhattan to Brooklyn across the East River. 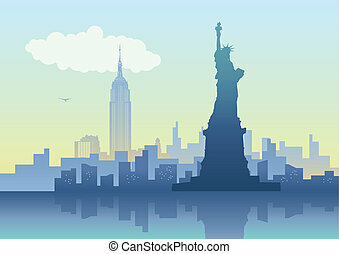 New York City night skyline panorama with Statue of Liberty over Hudson river with boat and skyscraper and colorful reflections. 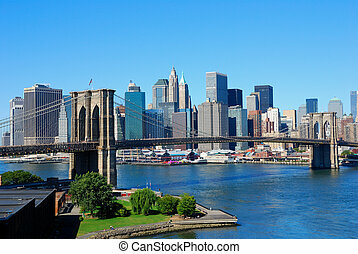 New York City skyline panorama. 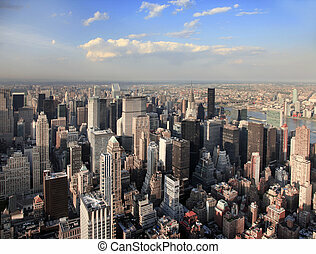 Manhattan aerial view. 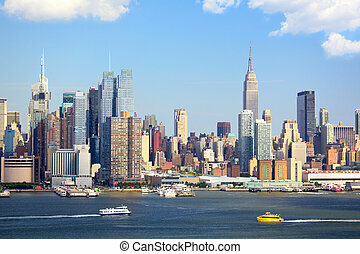 New York City skyline panorama over Hudson river with skyscrapers. New York City night panorama view with Brooklyn bridge and Manhattan skyline over Hudson River. 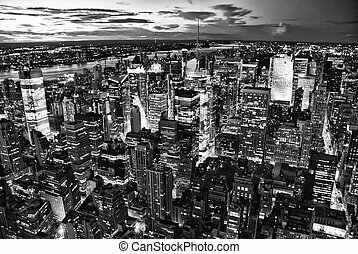 New York City aerial view panorama with Manhattan skyline at night. 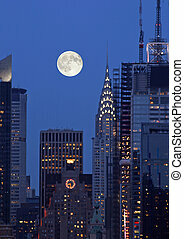 New York City Manhattan skyline panorama at night with Hudson river. New York City night panorama with Brooklyn Bridge over Hudson River, Manhattan. 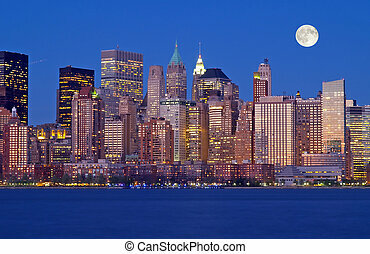 New York City skyline panorama over Hudson river with skyscrapers at night. Panorama view. 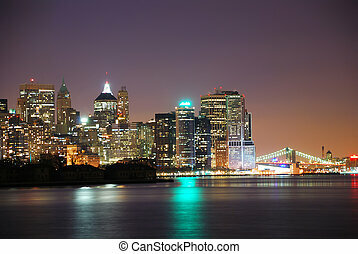 New York City Manhattan skyline with Brooklyn bridge at night. 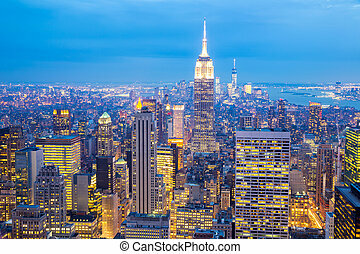 New York City Manhattan Times Square panorama aerial view at night with office building skyscrapers skyline illuminated by Hudson River.